Recently, there was an story circulating in the world of Android that there is an bug on the Google Pixel and Google Pixel XL. The bug causes distorted static noise at high volume settings. Google also recently admitted that the problem is hardware related but not software. We also told you how you can fix the problem if you have this by flashing a third party Custom ROM. But today, one of the reader at Phonearena called Dillon chatted with one of the Google rep who told Dillon some some interesting information. 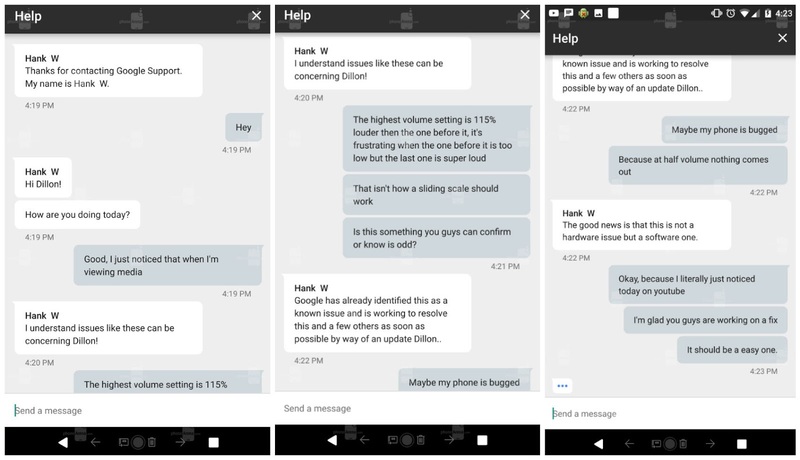 First of all, the Google rep said that the problem as described by Dillon is a software issue. Two, Google is already familiar with this bug and is working on a software update for this and some other known issues. 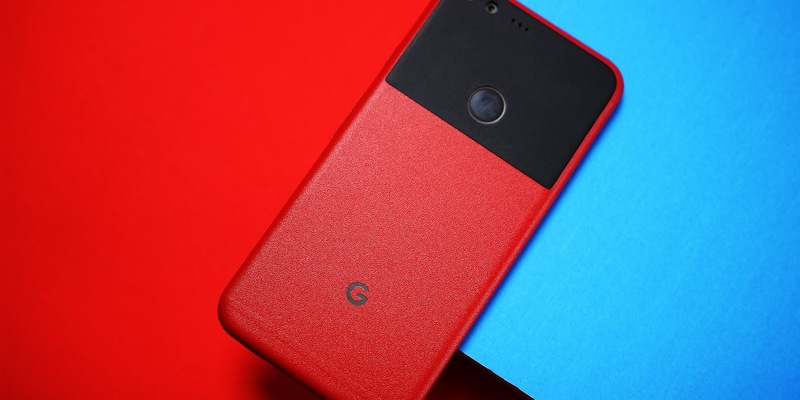 We hope that Google fixes these issues, apart from the volume problems, the Google Pixel and Google Pixel XL have been two of the most popular Android handsets. With the 89 score by DxOMark for the camera and award for the best 2016 smartphone.